On tonight's program: Apparently the Texans have been defensively hassling - not to mention sassing - the Broncos through two days of joint practice. We'll update you on the injury situation as the team heads towards the ever important third preseason game. And Johnny Manziel is no more than a backup QB. Aggie fans, do you even get mad bro? 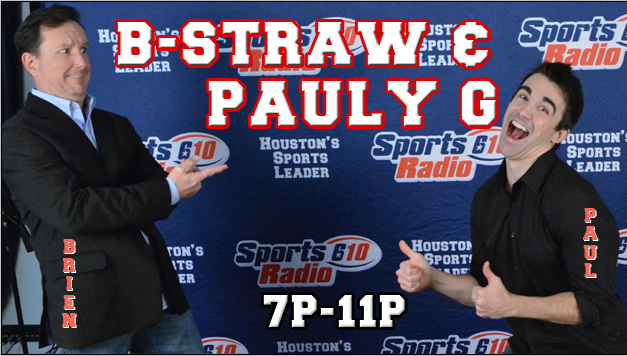 We'll discuss it all 7-11 PM CT tonight on SportsRadio610.com.